I've lived in this condo for over two years. Two years!! I actually can't believe it!! Jeremy and I bought this place not long after we got engaged and I moved in and waited impatiently for our wedding and my permanent roommate to move in. Over the past few years we've updated a few things around the condo, but there's one spot that I keep avoiding. 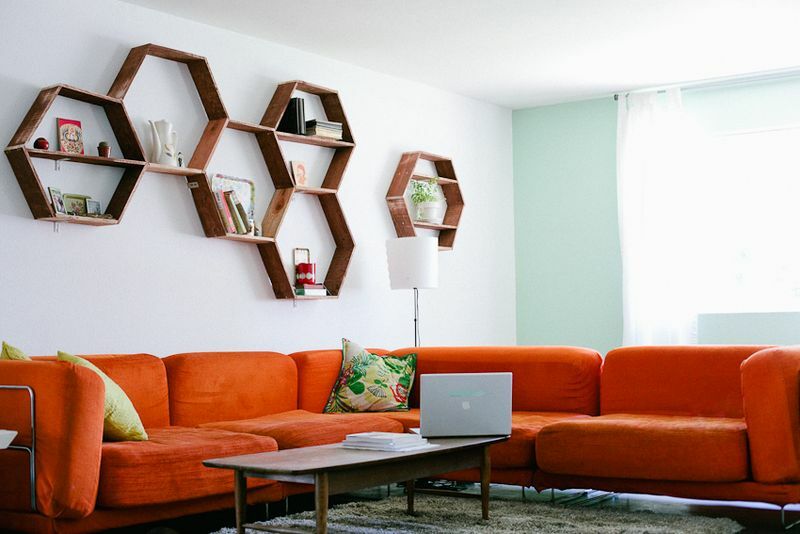 The gigantic wall over the couch. It's a blank slate. A giant blank slate and I have no idea what to do with it!! The problem... I need to gather a whole lot of prints, frames, pictures, and that can get pretty pricey. I actually think this might be my favorite option. The problem... we'd have to build them which is pretty hard to do when you live in a condo. Just one ledge shelf. I don't think that would be too hard. The problem... this one is the same issue as the Gallery Wall. Gathering prints, pictures, frames, etc. The problem... I'd have to find one. Hmmm, anybody have any leads? Do you see my problem? 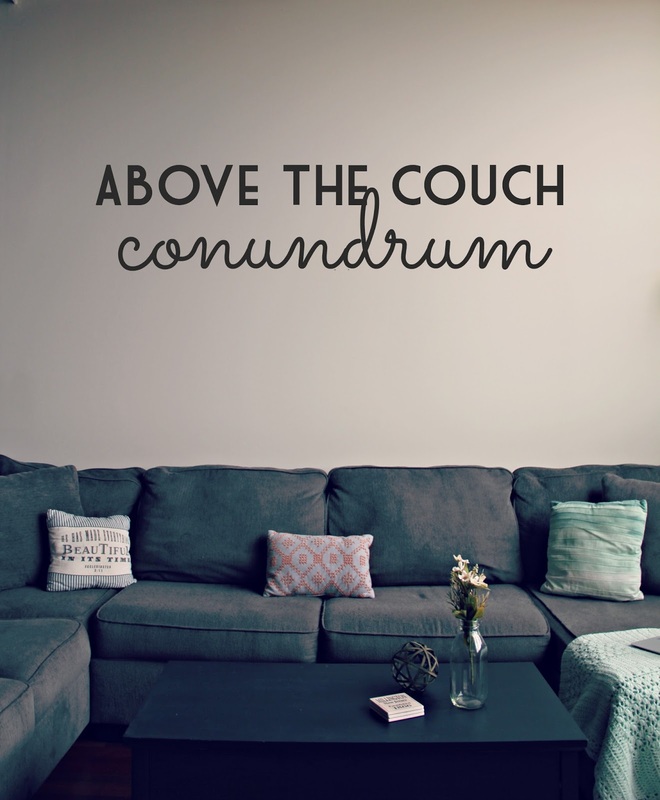 Maybe there are tooooo many things that I can do with the space above the couch. Anybody have any tips, ideas, anything? Help? 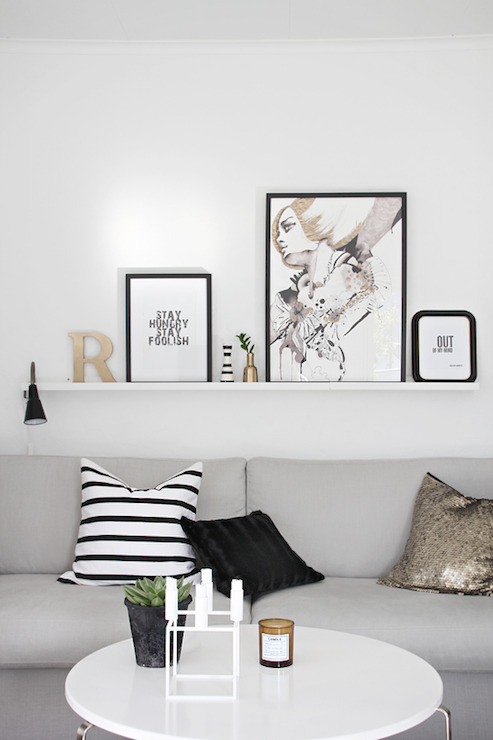 I love the idea of a gallery wall over the couch! We have a photo ledge above ours! We have the same problem. 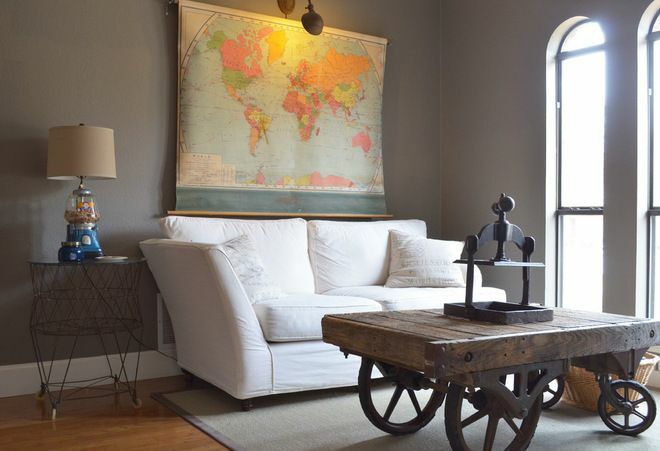 I'm leaning towards two large (36x36) canvases on ours, but your ceilings are so high, I'd go with the gallery wall/ ledge! Something to keep the focal point closer to the couch. I love all of those ideas. I honestly don't think you could go wrong. I love the map idea though, it's very unique!! Can't wait to see what you do. My place is so undecorated and has been for 3 years. I'm indecisive and worry about the expense of decorating too. 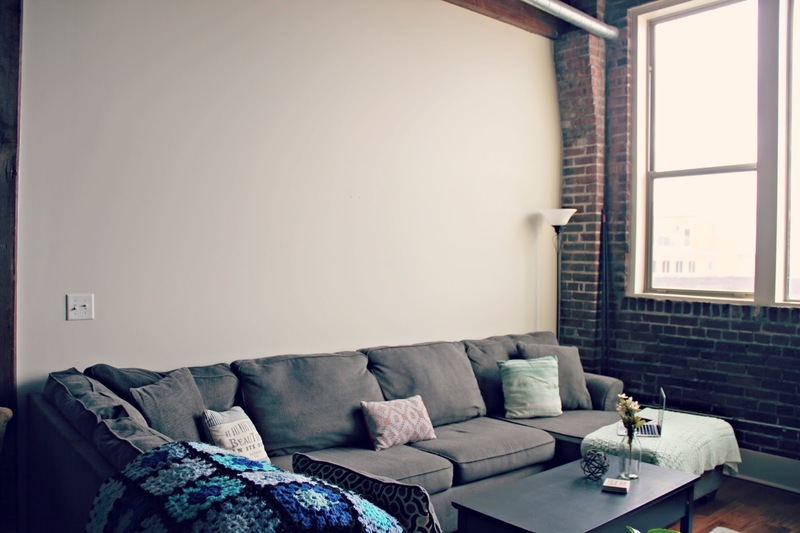 So now I'm looking at minimalist decorating. My votes from pinterest...clocks, plates, ceiling medallions. You can always make the art yourself. It wouldn't be that difficult, and then the art would go together - and it would be cheaper! My hubby and I are moving to Memphis in May! Any ideas of some great places to live downtown? Thanks! Enjoy With indian and Pakistasni call girls in Dubai.